Our mission is to continually provide superior customer service. Our fleet provides our clientele with punctual and professional car service and airport transportation 365 days a year, 7 days a week, 24 hours a day. We offer modern, well maintained vehicles along with trained and courteous chauffeurs. Our drivers are among the most experienced and are equipped with GPS and have the most modern flight tracking information available. Our professionally attired drivers readily know if a flight is delayed or arriving early, and are there to get you to the airport on time and greet you at the baggage claim and assist you with your luggage when you return. 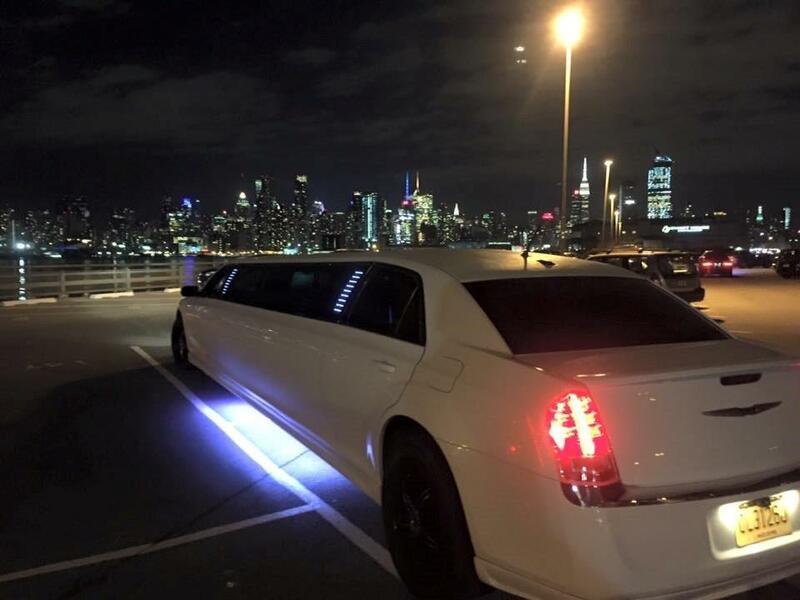 NJ Limo Bus LLC provides transportation services to all area airports including Newark Liberty International Airport, LaGuardia International Airport, and John F. Kennedy International Airport. We also provide transportation to and from smaller area airports such as Teterboro Airport, Essex County Airport, Lincoln Park Airport, Linden Airport, Long Island MacArthur Airport, Igor I. Sikorsky Airport, Old Bridge Airport, and Westchester County Airport. Not arriving by air? We can also meet you or your guest at Grand Central Station, Penn Station, and New York City in sedans and comfortable SUVs. Prepare for a meeting, take important phone calls, or enjoy a cup of coffee as our drivers get you safely to your destination. Contact our office who utilizes the most-up-to-date scheduling and dispatch software to ensure that your reservation is scheduled with precision. We are committed to providing elite chauffeured services while meeting all your personal and business transportation needs and expectations. Our attention to detail and expertise in efficient coordination has established us as the area's luxury ground transportation leader that our customers have come to trust. We look forward to hearing from you and serving all of your luxury transportation needs in a safe, private, and professional manner.